Book signings for Baskerville – dawn to dusk! 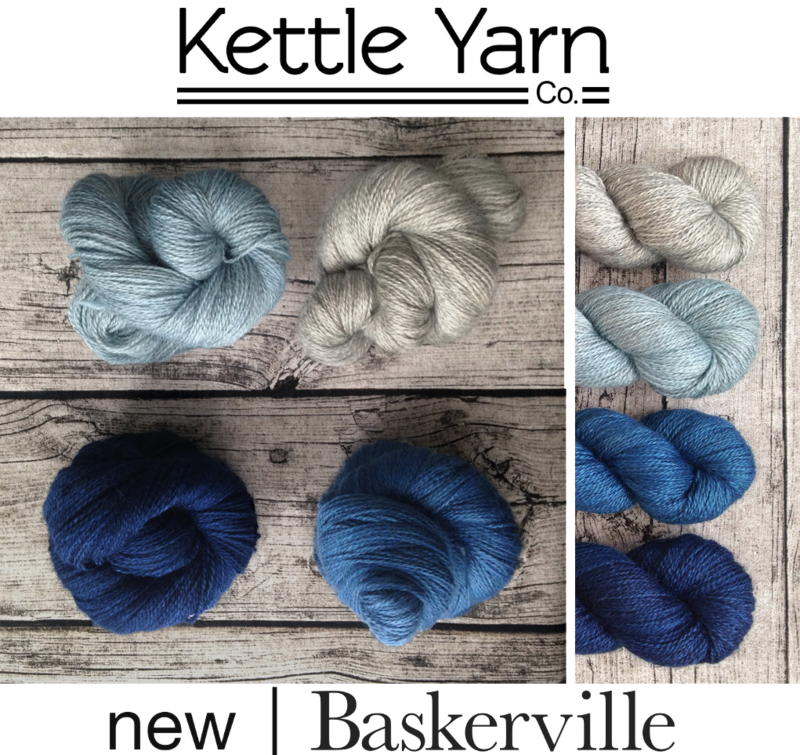 - Kettle Yarn Co.
Book signings for Baskerville – dawn to dusk! 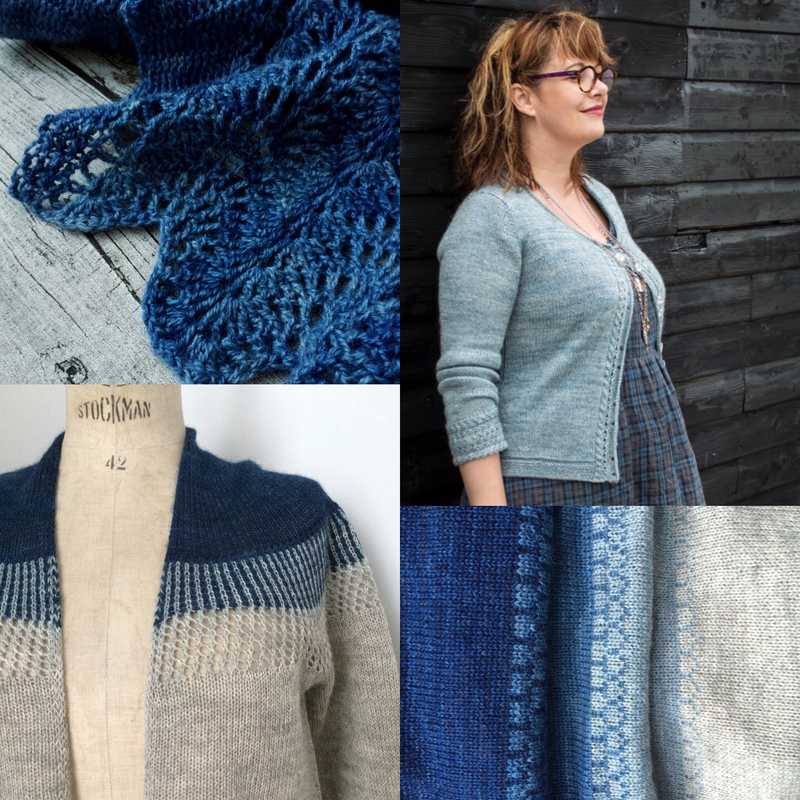 I’ve been invited to do some impromptu book signings for Baskerville – dawn to dusk this coming weekend at Nest as part of the Great London Yarn Crawl! Excited but nervous as I’ve never done a book signing before, so hoping some of you London-based lovelies can make it as this doesn’t really give you much notice. I’ll be in Crouch End at the Nest Friday evening from 5-7 for the first book signing session.You’ll be able to try on the collection samples and get some Baskerville while you are there. I’ll also be at Nest the next day with a full trunk show for the earlier part of the Yarn Crawl and then will be at the after party from 5pm with more books for you (no yarn at this event, so catch me at Nest if you want yarn-y goodness)! 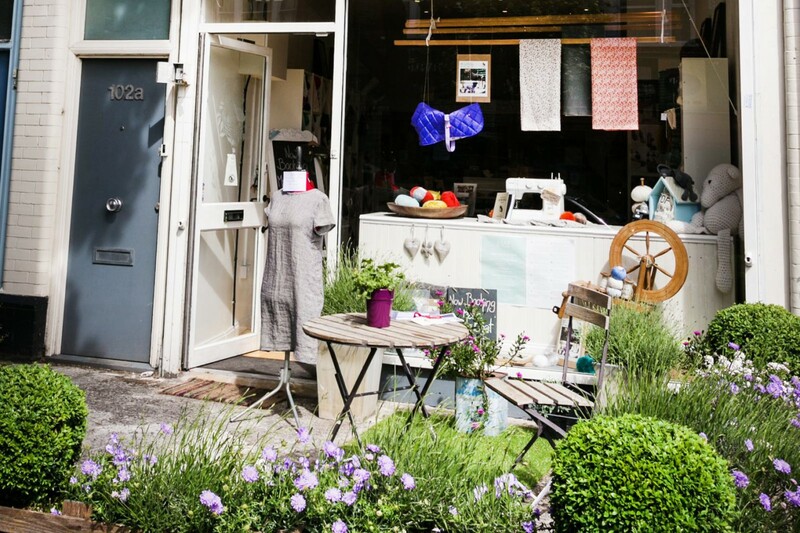 Nest is located at 102 Weston Park which is only a 5 minute walk from Crouch End Broadway. Take a look at the directions to the shop on their website.